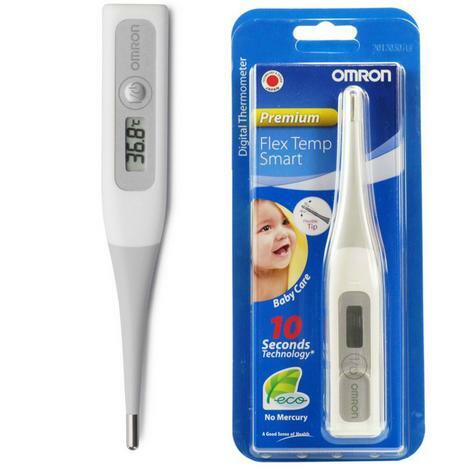 The Omron Flex Temp Smart is suitable for use for all members of the family. This small and compact digital thermometer has a flexible tip for soft comfort whilst a reading is being taken. 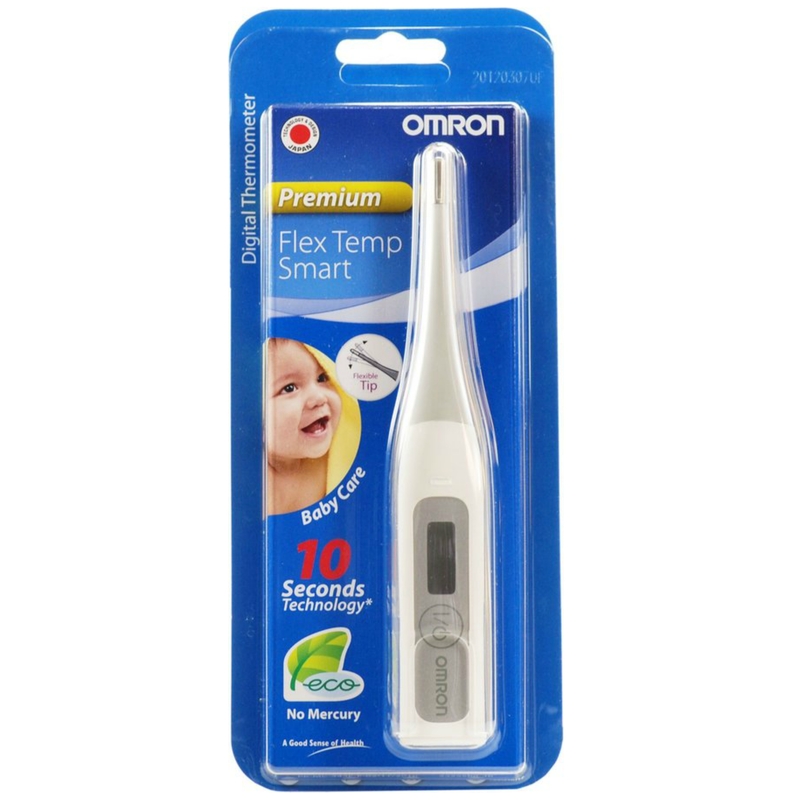 The quick 10 second measurement function means the Flex Temp Smart is ideal for monitoring babies and children. 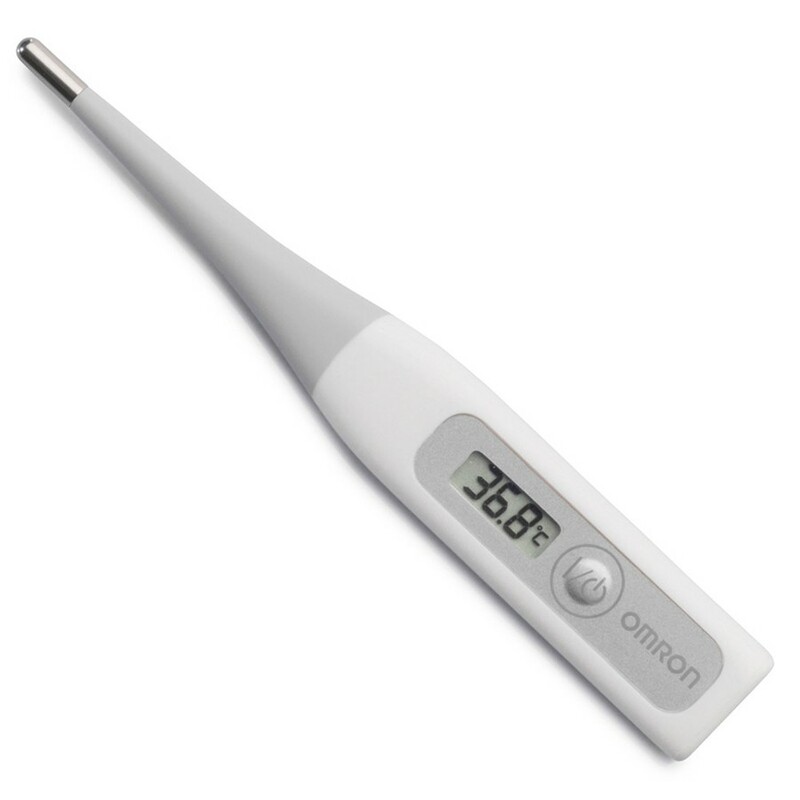 The one touch on/off button makes the Ecot Temp quick and simple to use. It comes with a handy protective case for easy storage.